On Thursday, May 24th, Silvertip hosted its inaugural golf and patio season kick-off party and it was an incredible success: nearly 200 people walked through the front doors! With weather on our side, we received tremendous support from the community. 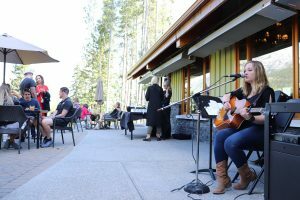 This patio party most definitely won’t be the last! 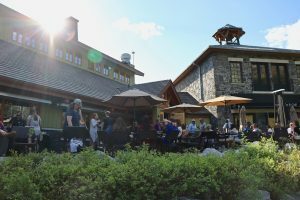 Attendees were able to wander around the patio at the newly renovated Rustica, as well as our event tent, to enjoy tastings from our numerous vendors including: Canmore Brewing Company, Village Brewing, Wildlife Distillery, Bow Valley BBQ, Cellar Door, Black Stallion Spirits and South by Southwest Wine Imports. Our executive chef, Laura Hansford, and her team prepared an amazing buffet, which included samplings from the new Rustica menu. 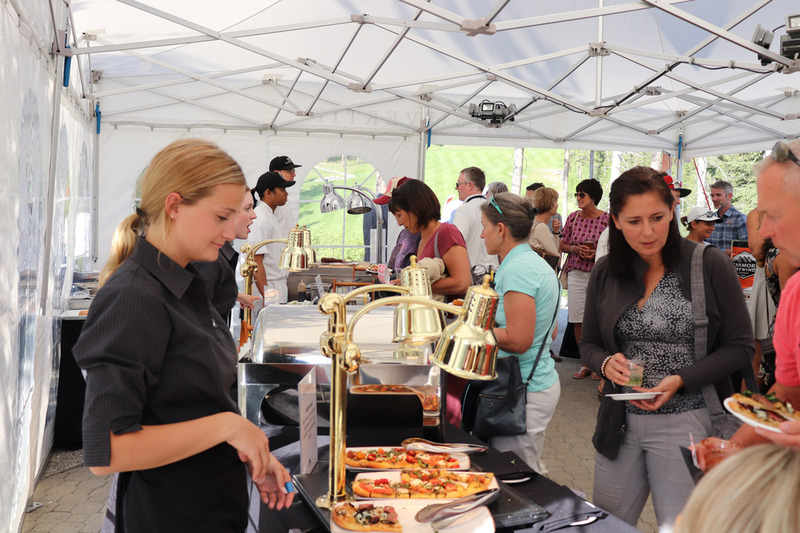 From mini veggie burgs, to the fish cakes, to the variety of flatbreads, it really gave our guests a sample of what Silvertip has to offer. Not only were the food and drinks phenomenal, our live music crew kept the party rockin’ until the end! 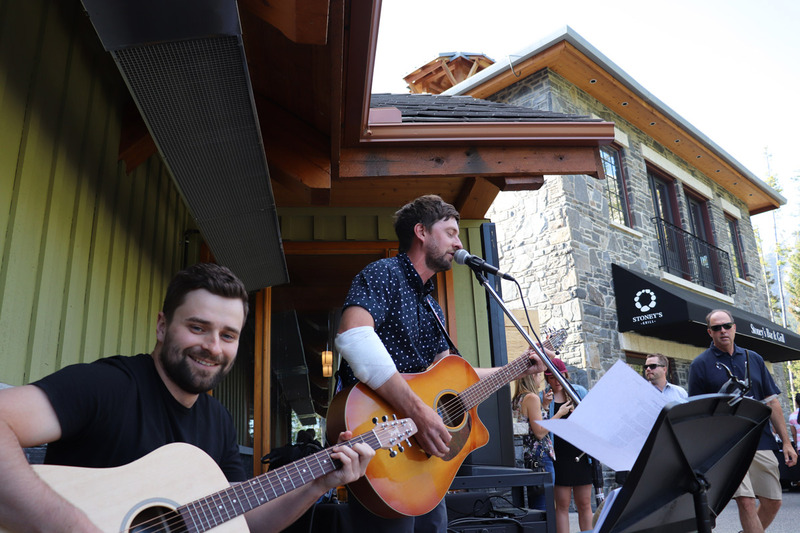 All local musicians to Canmore, our guests really enjoyed the different genres of music played by each, and they created the perfect atmosphere for our patio party! A HUGE thank you to Calum Wood, Mari Hill, Brad Paul & Jake W J Gordon. Feedback we received from some of our wonderful guests! “We had a great time!!!! !👍” – Terry K and Drew. Highland VIP group was present throughout the evening to get people home safe! We hope to see our attendees more often this summer, whether it be for a round of golf, drinks on the patio or a delicious meal in Rustica. Thank you to everyone who made this event happen, we love bringing the community together.